Does mobile make us too accessible? Mobile has completely transformed society. 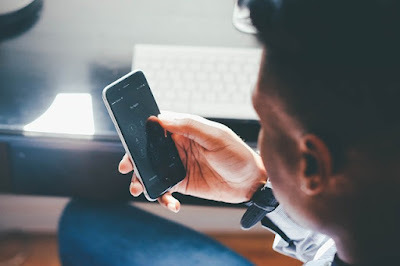 It used to be people had to wait for a return call after leaving a message, but today’s on-demand culture allows instantaneous connection with people. Accessibility is nearly impossible not to have with all the available ways to connect. If a message isn't answered in a timely fashion, people don't always respond well. Is resume fraud a big problem for hiring managers? You betcha. Is resume fraud a big problem for hiring managers? You betcha. 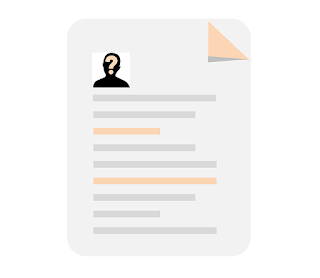 Falsified information on resumes is a most definite challenge many employers face and is not as uncommon as you might think. Some applicants feel it is acceptable to not only exaggerate their credentials, but some statistics suggest 53 percent of candidates create flat-out fabrications of their past work experience, skills and/or education on their resumes. Did you know a positive attitude at work can get you much further ahead than a negative one when it comes to career prospects? Generally, a good outlook can lead to excellent job possibilities because optimistic approaches are more likely to attract positive attention. On the other hand, consistently going through the days with a pessimistic attitude will probably have the opposite effect. 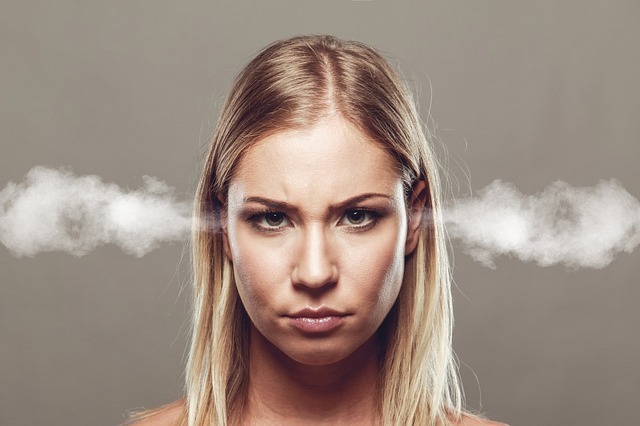 Conflict in the work environment is something everyone faces in their careers at one point or another. It is common to occasionally clash with a co-worker or simply not like dealing with someone working on the same floor. But what about conflicts with the boss? What happens when employees do something that bosses hate?